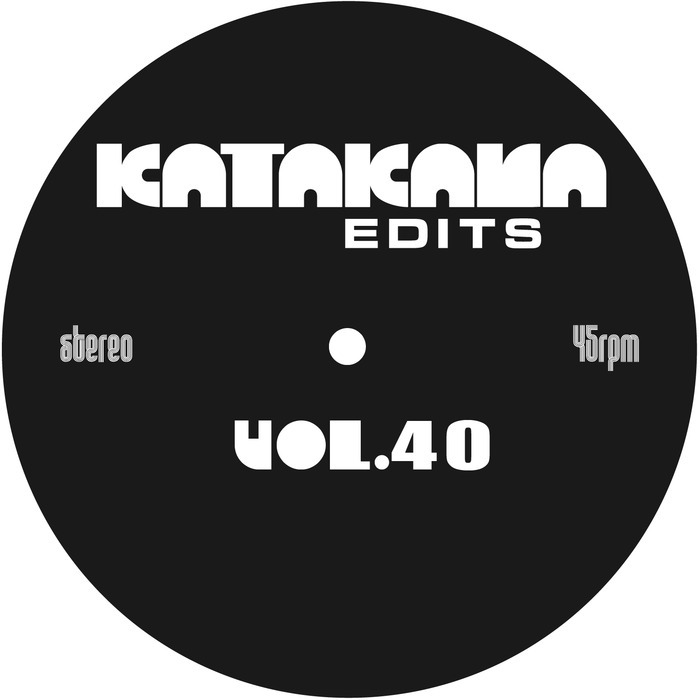 Having previously plied his trade on Tonbe's Disco Fruit label, re-editor Disco Funk Spinner transfers to Katakana Edits. Providing the ongoing series' 40th release, the Tel Aviv-based producer delivers a trio of tidy reworks. "Breakfast Jam" is bold and brassy, offering a chunky, hip-wigglin' version of a lesser-celebrated Michael Jackson workout complete with crashing drum breaks, scratching, clipped guitars, bold horns and impassioned, freestyle vocals. "What's Your Name" expertly cuts up David Bowie's "Fame", emphasizing the original's killer disco-funk groove along the way, while standout "Written Letter" extends a sweet soul gem, in the process turning it into a six minute club workout.